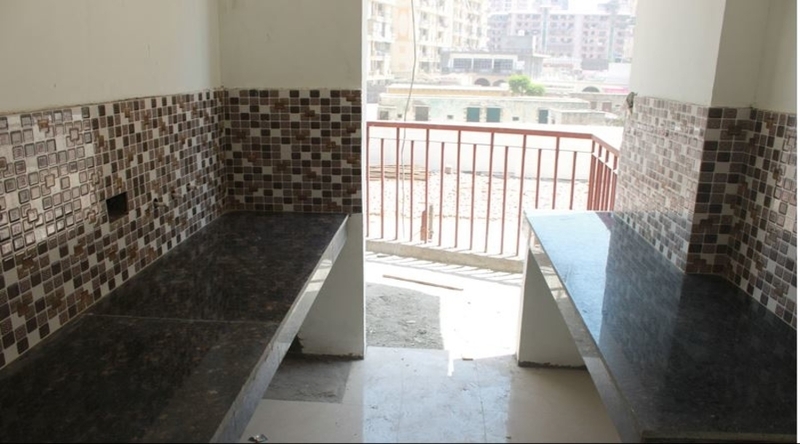 Angel Jupiter is a project developing by Aadinath Probuild Pvt Ltd located on Indirapuram-Vasundhara main road near DPS School Ghaziabad.Angel Jupiter offering Unique 2 and 3 bedroom apartment, all apartments designed to ensure ventilation &sunlight. A complete package of superb luxury and great affordability is coming up in the project, Angel Jupiter as best property in Indirapuram Ghaziabad. 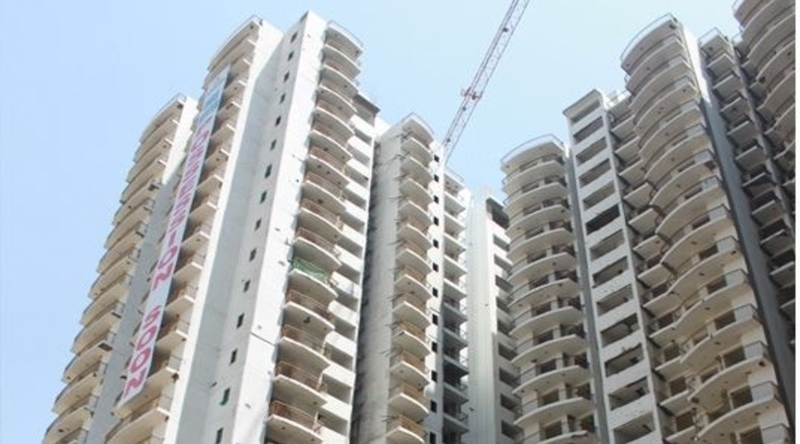 Angel Jupiter is build on an area of 3.5 acres,642 units across 4 Towers and 24 floors. Best price in Angel Jupiter is Rs 4500/sq.ft.